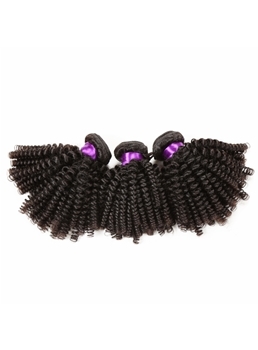 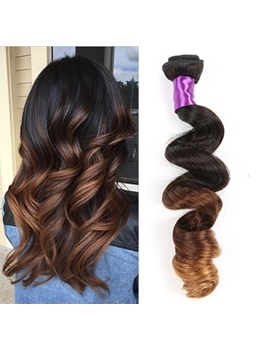 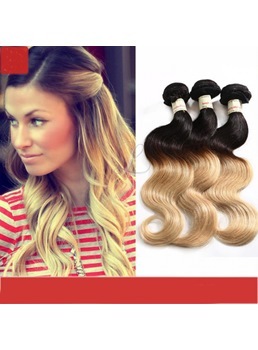 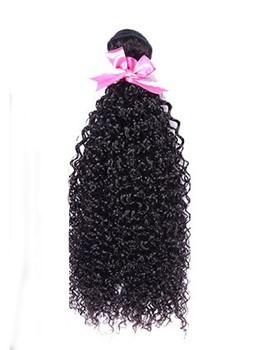 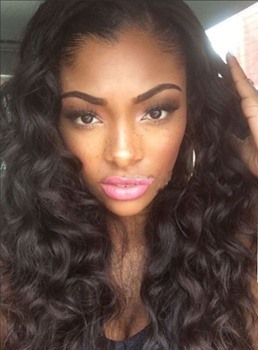 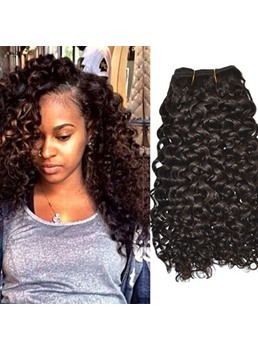 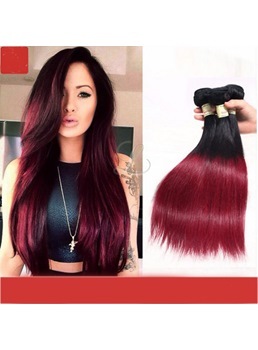 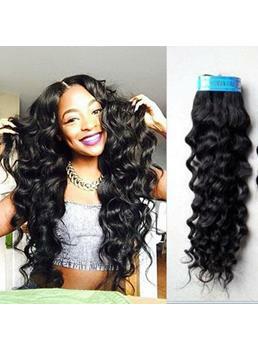 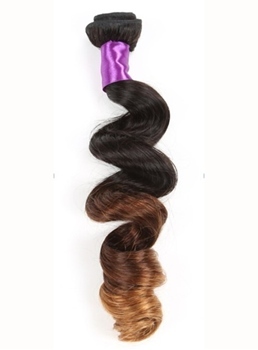 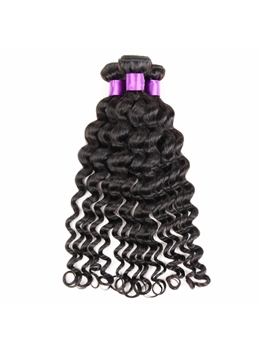 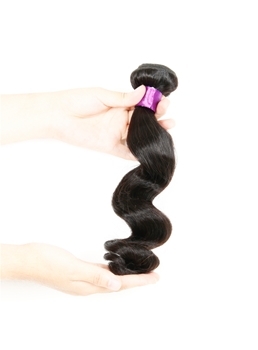 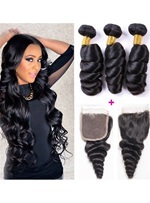 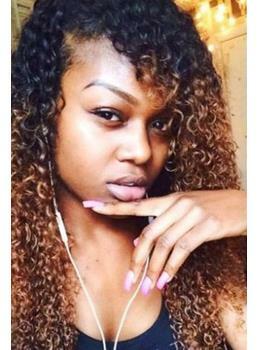 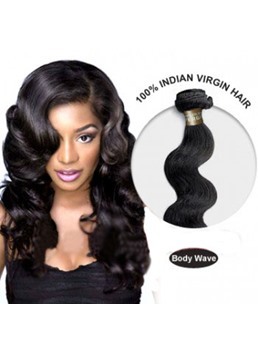 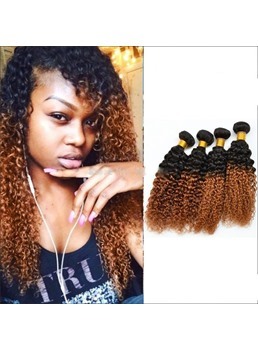 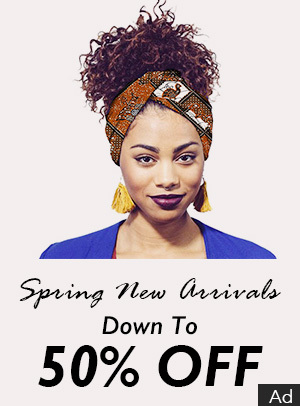 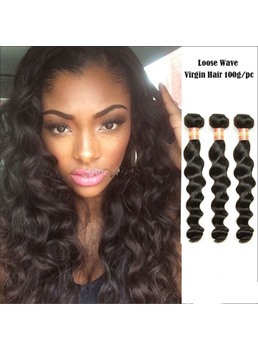 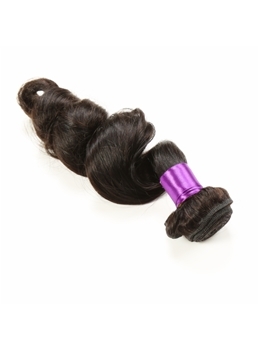 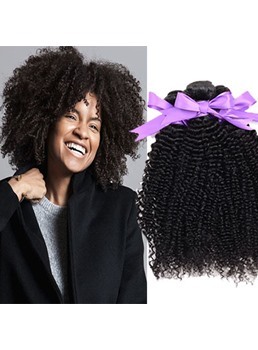 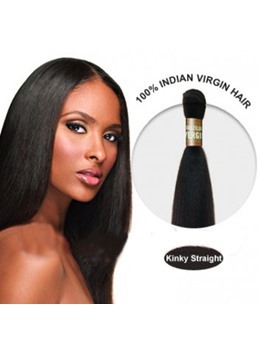 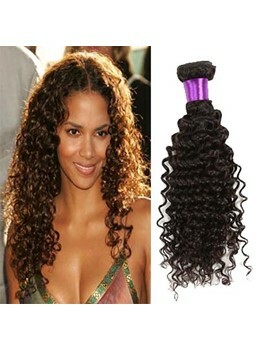 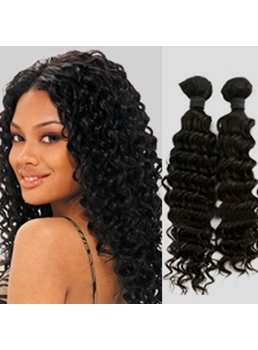 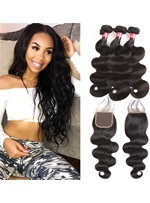 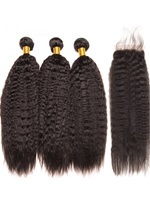 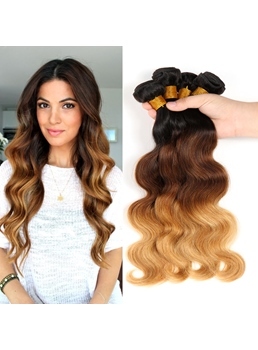 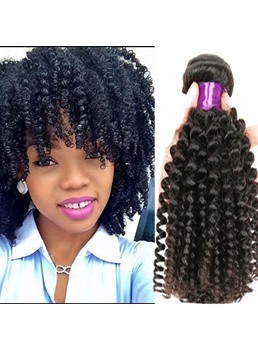 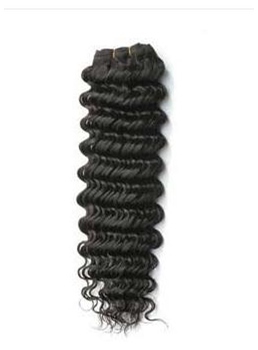 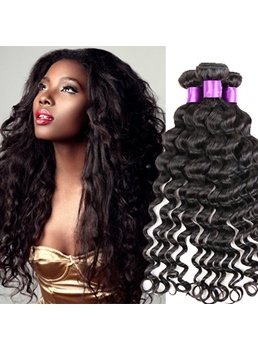 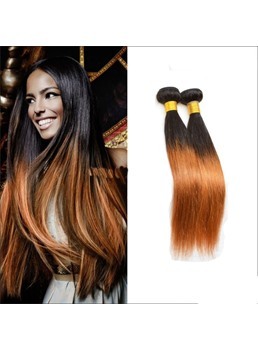 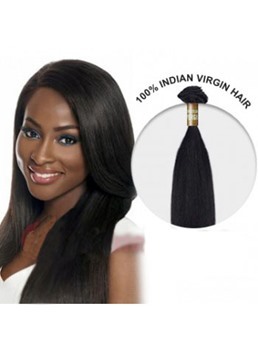 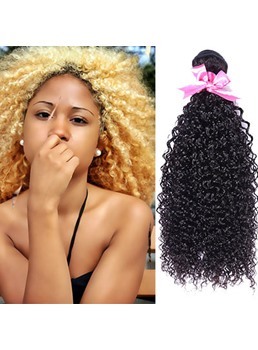 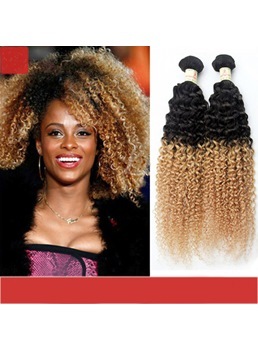 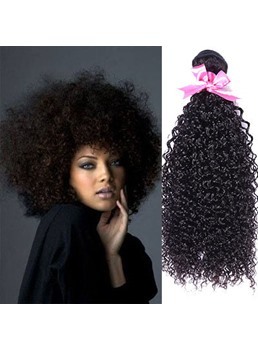 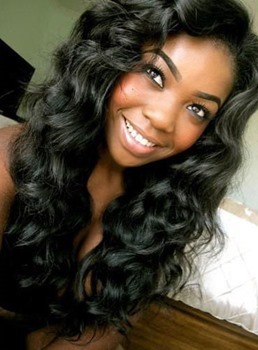 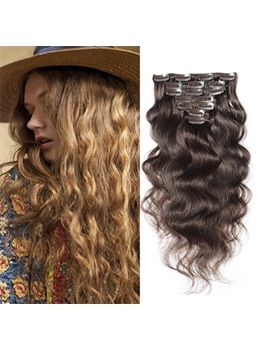 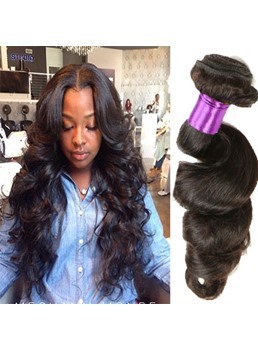 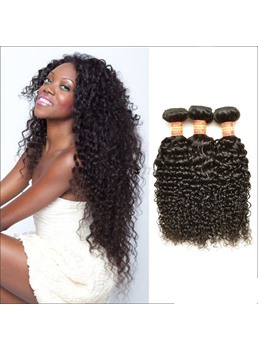 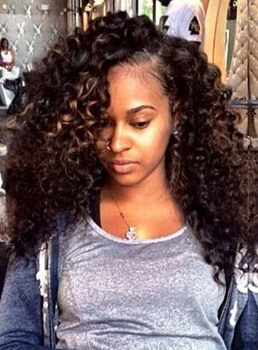 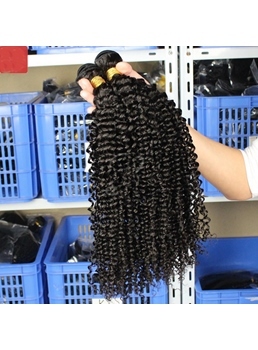 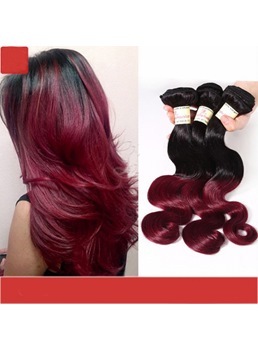 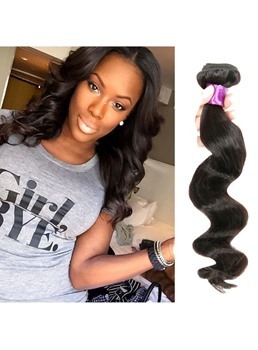 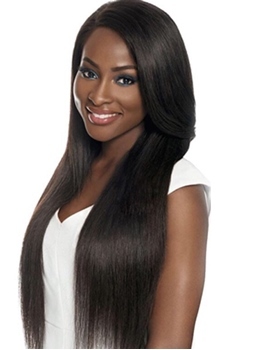 Wigsbuy is offering the best of the human hair weave extensions for the people. 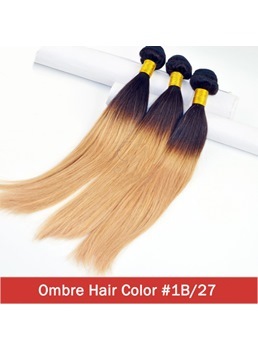 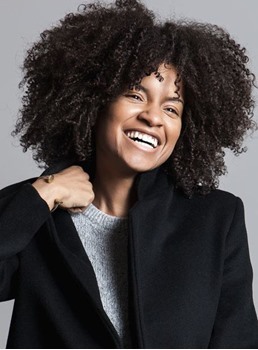 With respect to the preference, you can choose any style, length, color and texture. 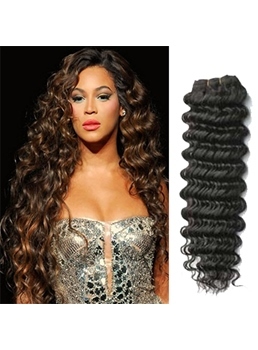 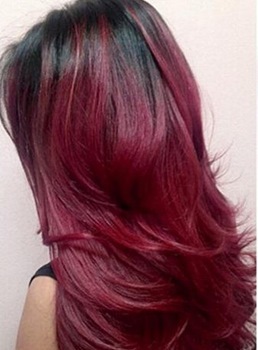 Women who want to wear wigs and do not want to get the artificial look can buy hair extensions from here. 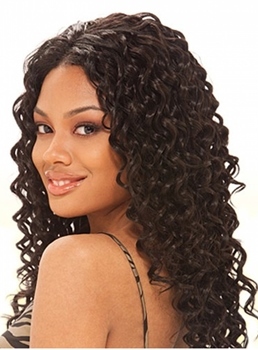 Your friends won’t even recognize you are wearing hair extensions. 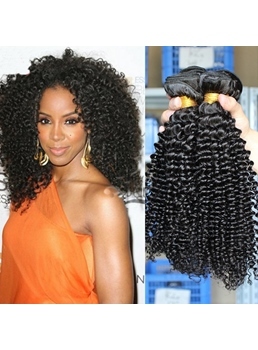 Not only bald people but people who want to add in style and strength to their hair can also go for human hair weave. 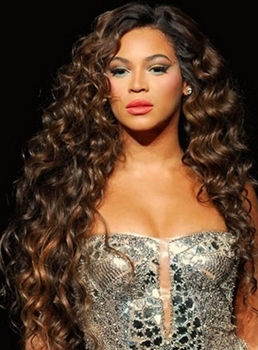 No matter what kind of occasion it is, you can wear it and look naturally beautiful at the same time.